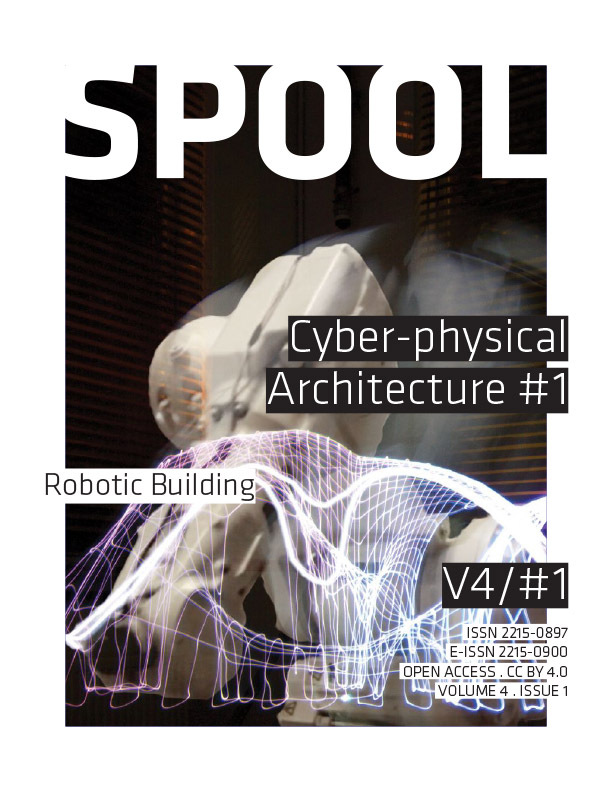 Four Dutch Universities of Technology decided to collaborate as 4TU.Bouw Center of Excellence for the Built Environment. 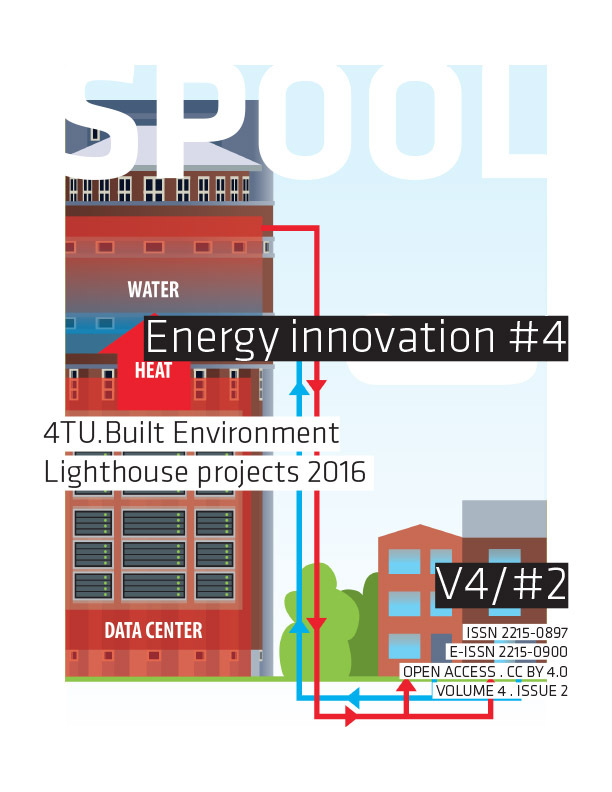 This issue of SPOOL is dedicated to the so-called lighthouse projects that were selected based on the 4TU.BOUW Lighthouse call 2016. 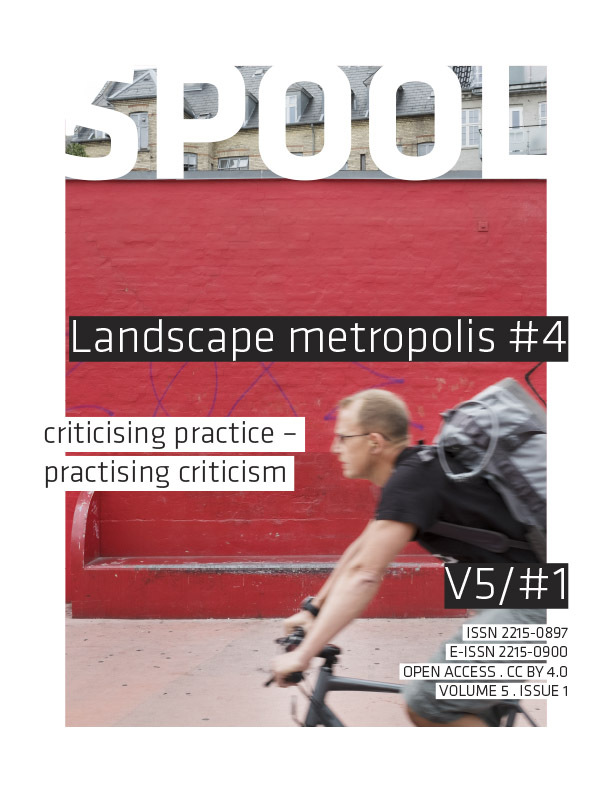 ‘Lighthouse projects’ aim at promoting and starting up imaginative research projects that are related to the theme ‘Energy and the Built Environment’, delivering tangible results like demo's, mock-ups, prototypes, test runs, lab environments and so on. 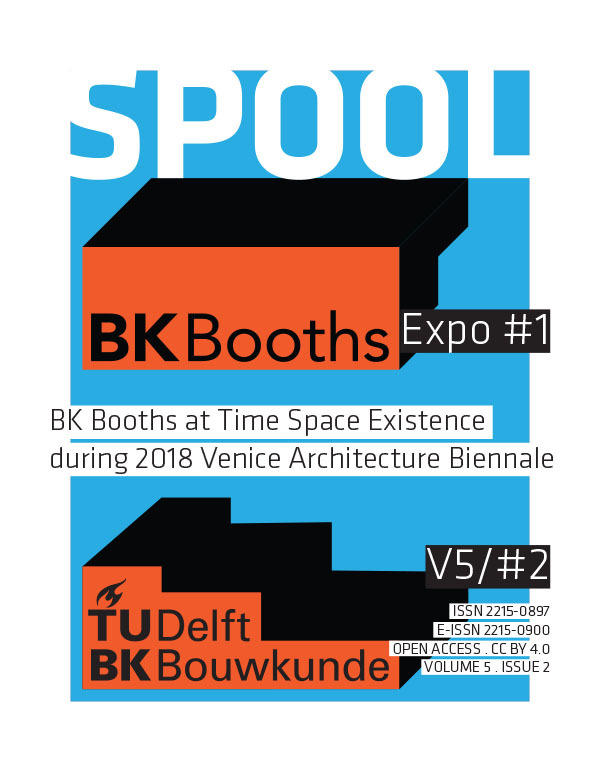 Three Dutch Universities of Technology decided to collaborate as 3TU.Bouw Center of Excellence for the Built Environment. 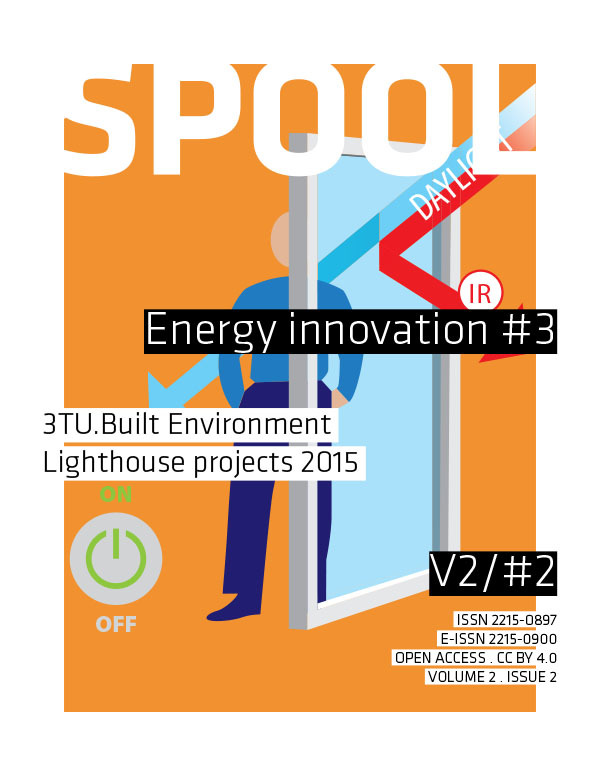 This issue of SPOOL is dedicated to the so-called lighthouse projects that were selected based on the 3TU.BOUW Lighthouse call 2015. Three Dutch Universities of Technology decided to collaborate as 3TU.Bouw Center of Excellence for the Built Environment. 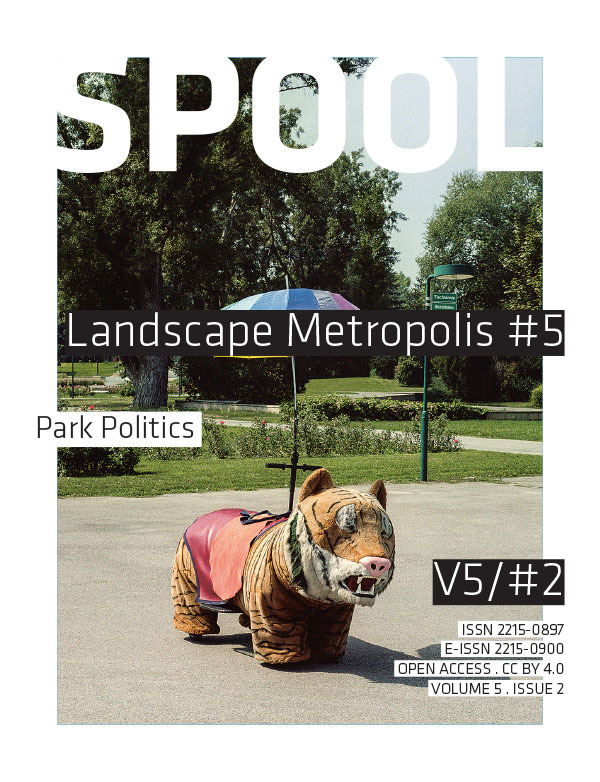 This issue of SPOOL is dedicated to the so-called PDEng projects that are related to the theme ‘Energy and the Built Environment’. PDEng is a two-year track that leads to a professional doctoral degree in engineering. University graduates work during this time in close collaboration with the industry on an urgent and relevant topic. 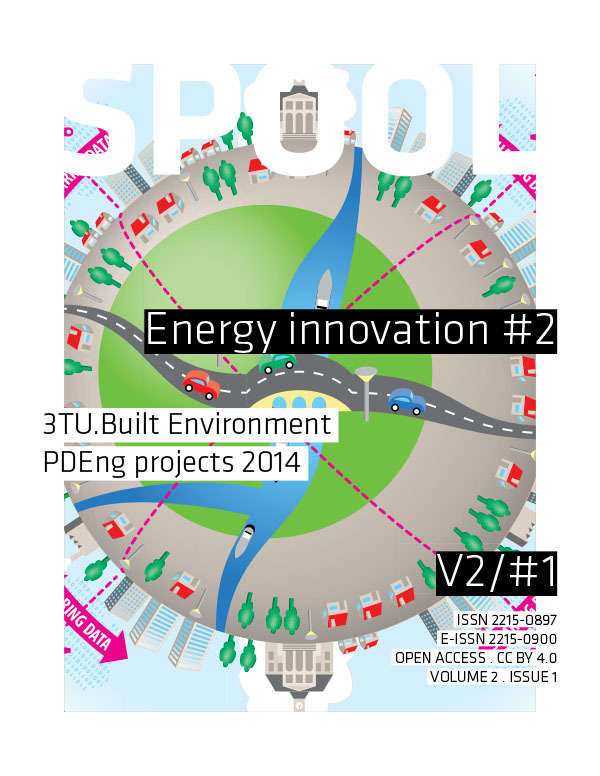 Three Dutch Universities of Technology decided to collaborate as 3TU.Bouw Center of Excellence for the Built Environment. 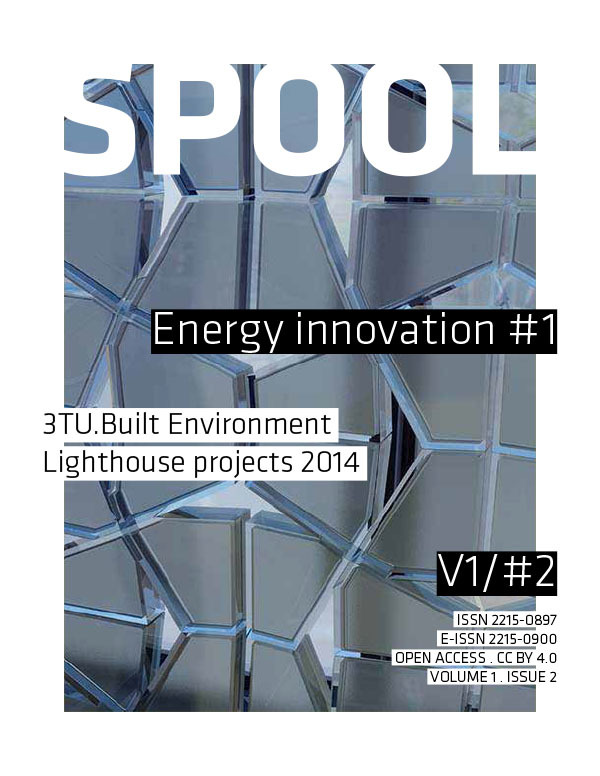 This issue of SPOOL is dedicated to the so-called lighthouse projects that were selected based on the 3TU.BOUW Lighthouse call 2014. 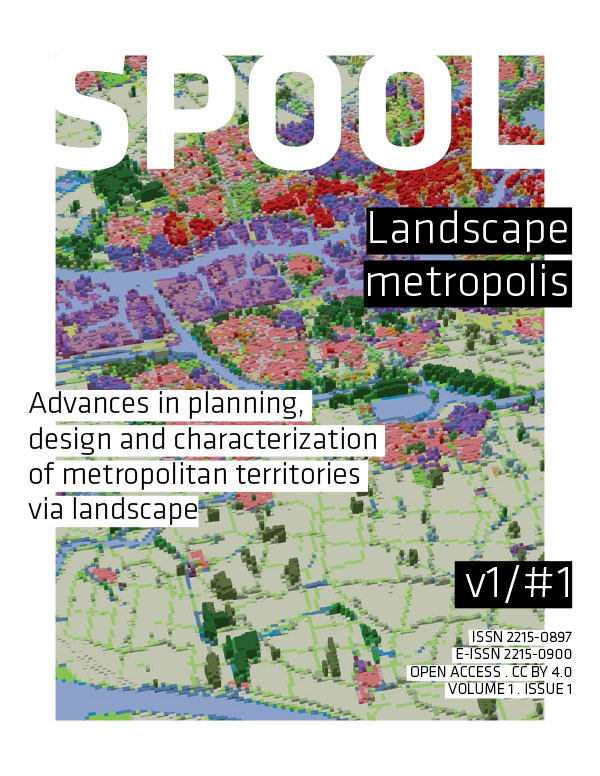 In European metropolitan areas, historical accretion and mature planning cultures have lead to distinctive urban-landscape configurations with their own particular morphologies, systems and dynamics. 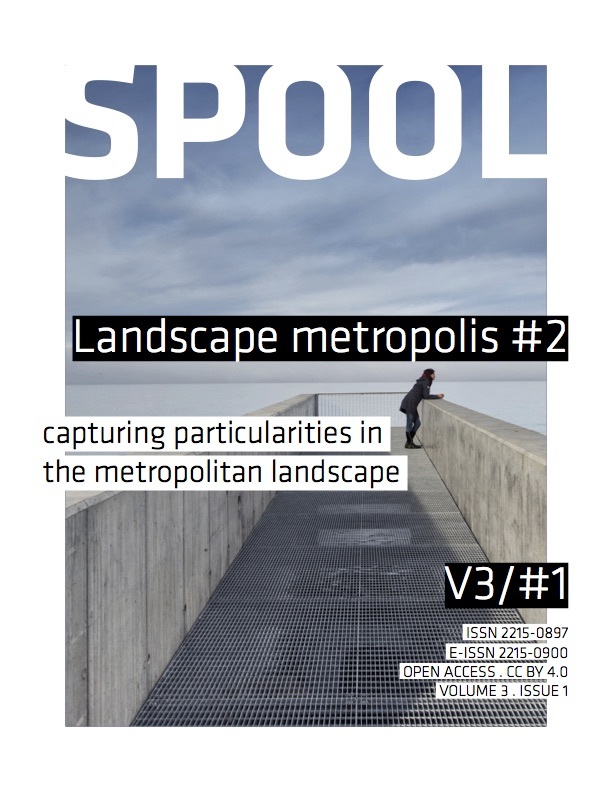 The aim of this issue is to present state-of-the-art research engaging with the metropolitan landscape in European urban regions from the perspective of spatial planning, urbanism and landscape planning disciplines. Dr. ir. 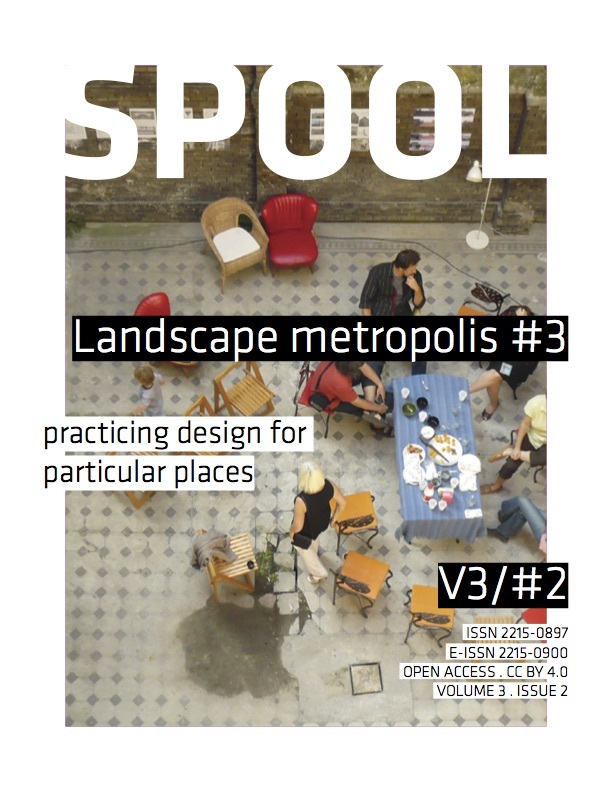 Alexandra Tisma, Senior Researcher, TU Delft & Netherlands Environmental Assessment Agency.